Synopsis: Call it life imitating art—author Maggie Edwards publishes a chapter of a book detailing seduction, murder, and castration by a protagonist named Diana, and suddenly a woman code-named Diana begins to mimic her actions in real time. Women who have been abused find Diana to be an inspirational figure and begin to fight back in her name. Soon violence erupting throughout New York City threatens to spiral out of control. As the police try desperately to identify Diana, Maggie's high-powered lawyer, Jane Larson, finds herself at the center of an investigation that threatens to upend the entire world around her. Review: A very powerful book, one I highly recommend. A unique look at different views on feminism and battered women, and just what would happen if women suddenly fought back meeting violence with violence after all these years. 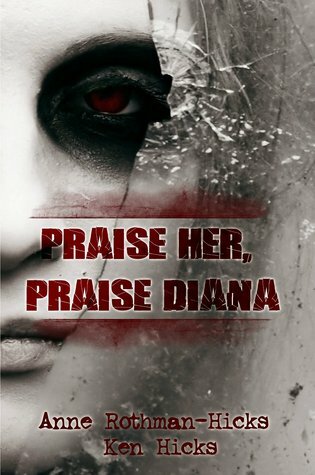 Who is Diana? Perhaps in one sense, she is a piece of all of us, unspoiled by hands of another.